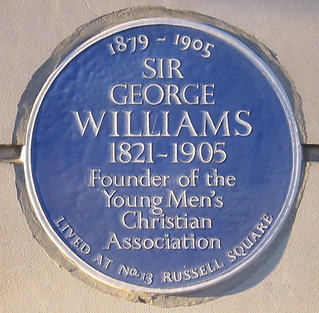 George Williams founded the 'Young Men's Christian Association' in London, England, on June 6, 1844. Williams (1821 - 1905) was born on a farm in Dulverton, Somerset, England. George came to London in 1841 to work as a sales assistant in a draper's shop. Many people lived in unhealthy social conditions in the big cities at the end of the Industrial Revolution (roughly 1750 to 1850). Growth of the railroads and centralization of commerce and industry brought many rural young men who needed jobs into cities like London. They worked 10 to 12 hours a day, six days a week. George wanted to help these poor young men who often lived at their workplace and were easy prey to pickpockets, thugs, beggars and drunks. He and a group of fellow drapers organized the first YMCA. The idea was to substitute Bible study and prayer for life on the streets. 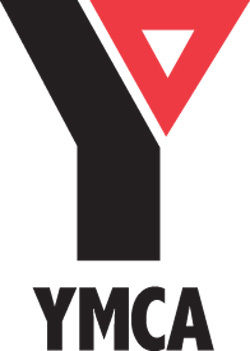 By '1851' there were 24 YMCAs in Great Britain, with a combined membership of 2,700. Today there are more than 14,000 local YMCAs with around 45,000,000 members all around the world. 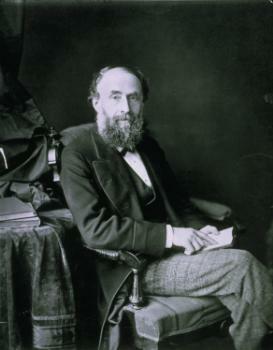 George Williams was knighted by Queen Victoria in 1894 for his YMCA work. He was buried in 1905 under the floor of St. Paul's Cathedral among other national heroes and statesmen. A large stained glass window in Westminster Abbey, complete with a red triangle, is dedicated to YMCAs, to Sir George and to his work during the first World War. Because of the popularity of the YMCA there was a need to develop activities and games that would amuse the young men but were not aggressive and physical like football and rugby. So the YMCA can claim two other inventions, 'Netball' or 'Basketball' and 'Volleyball'. 3. 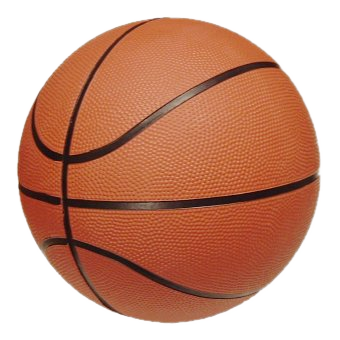 A player cannot run with the ball. 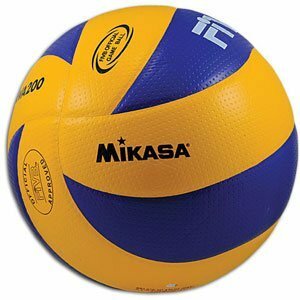 The player must throw it from the spot on which he catches it.